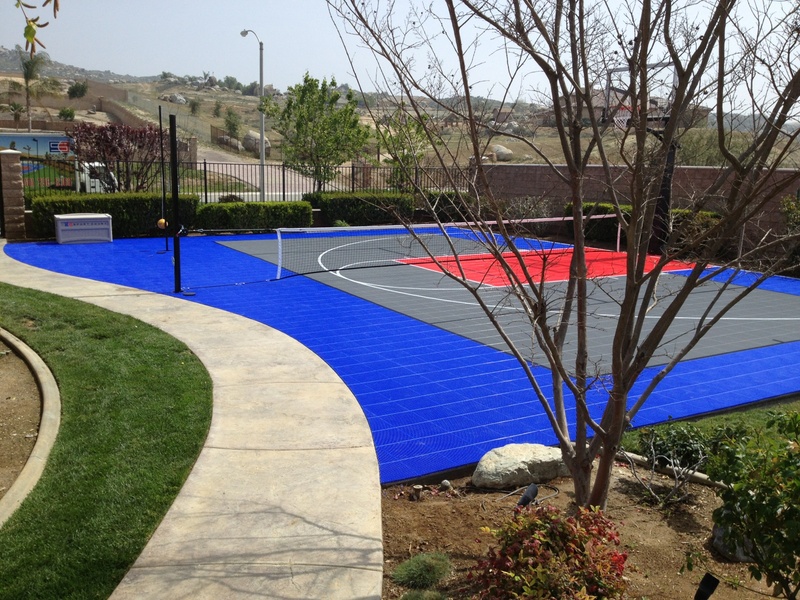 Sport Court of Southern California: All American Courts For the 4th of July! 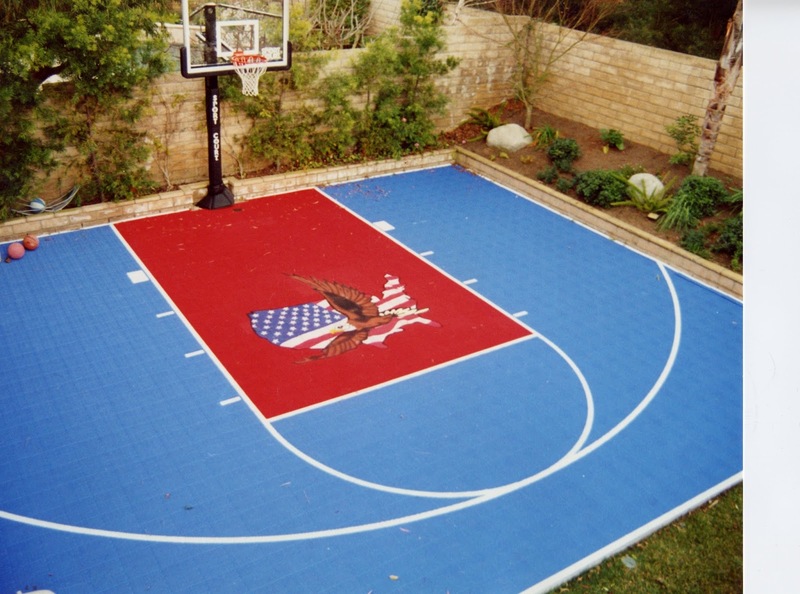 Here at Sport Court of Southern California, we are always in favor of a good old fashioned backyard barbecue- that's why we love everything about the Fourth of July! 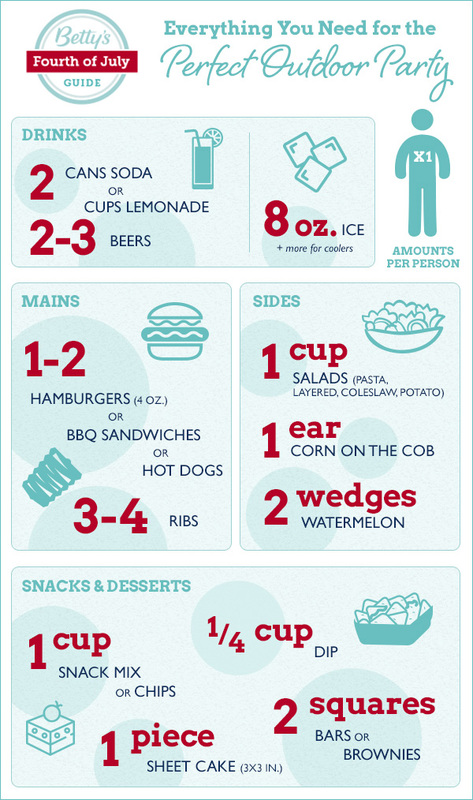 We love this guide from Betty Crocker for portions for your summer cook out. 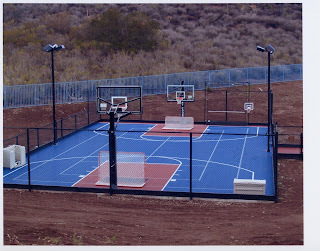 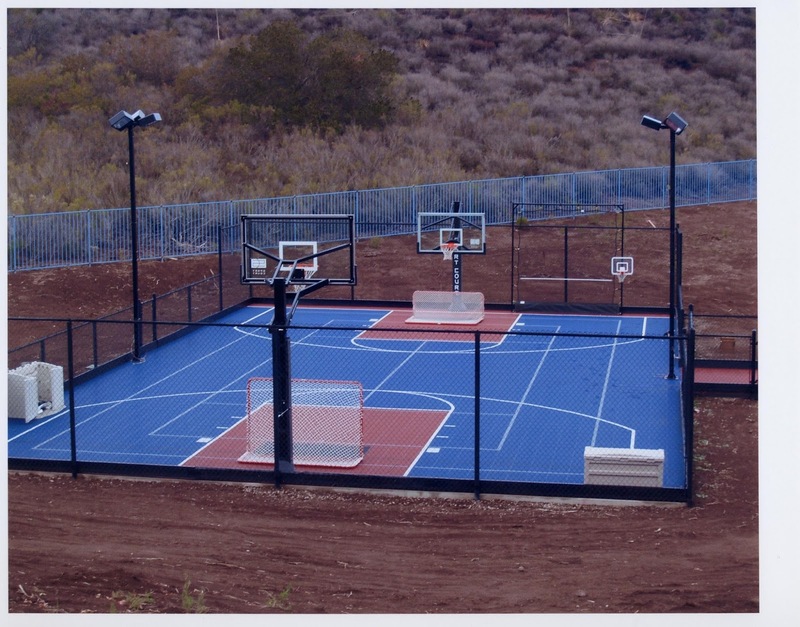 Take a look at these festive backyard courts that would be the perfect entertainment space.